What is the Average of First 140 Odd Composite Numbers? 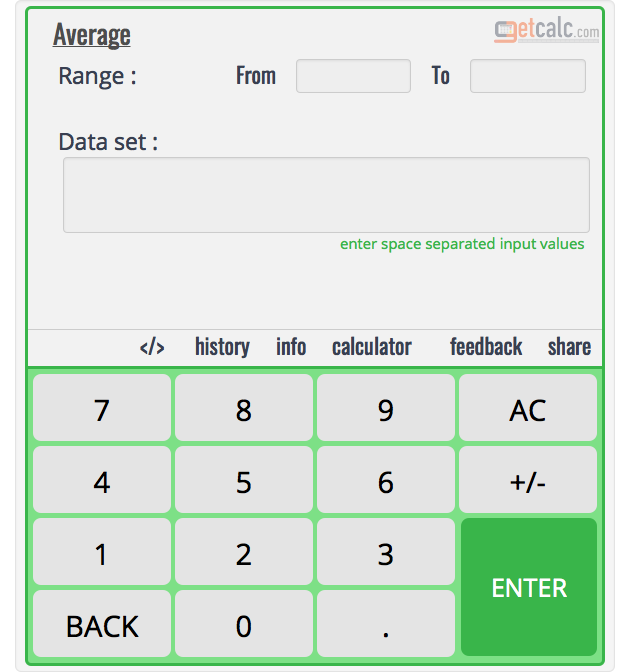 getcalc.com's average of first n composite numbers calculator, formulas, numbers chart, examples & workout to find what is the mean or average of first 140 odd composite numbers. 241.4143 is an average of first 140 odd composite (non-prime) numbers mentioned in the below table, by substituting the total sum and count of numbers in the below formula. The below chart is the complete list of first 140 odd composite numbers for user reference. how to find the average of First 140 Odd Composite Numbers? The below workout with step by step calculation shows how to find what is the average of first 140 odd composite numbers manually. Thus, 241.4143 is an average of first 140 natural numbers or positive integers. The below are the other calculators to find the average of natural, odd, even & prime numbers. what is an average of first 100 odd composite numbers? what is an average of first 120 odd composite numbers? what is an average of first 125 odd composite numbers? 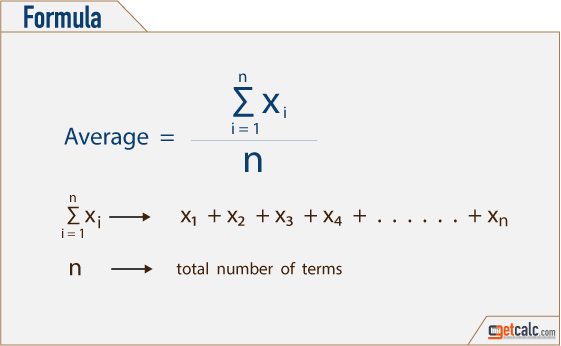 what is an average of first 175 odd composite numbers? what is an average of first 180 odd composite numbers? what is an average of first 50 odd composite numbers?